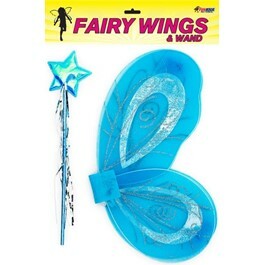 Blue fairy wings and wand accessory set. 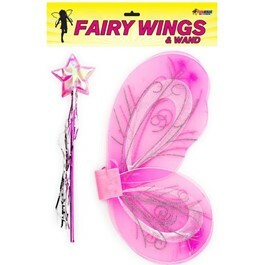 Pink fairy wings and wand accessory set. 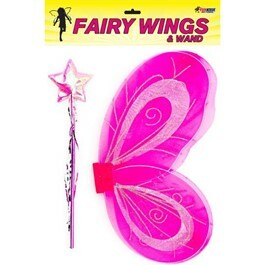 Light pink fairy wings and wand accessory set. 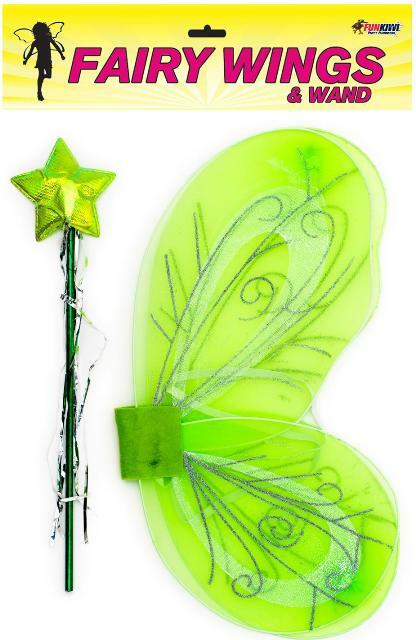 Green fairy wings and wand set. 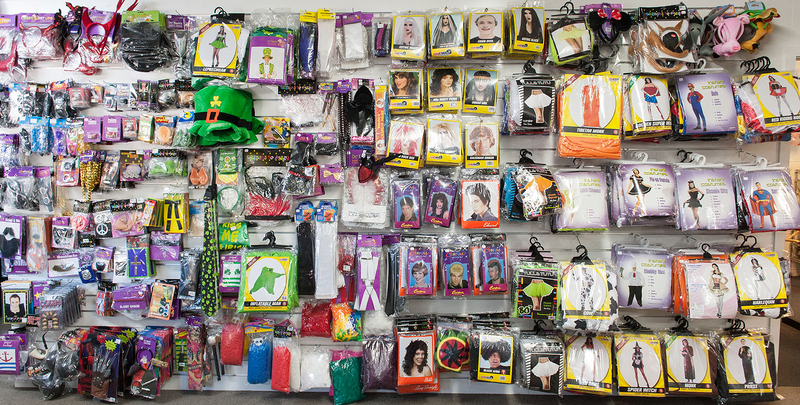 Girls green fairy costume dress and headgear. Various sizes available please enquire. Lavender Fairy Dress including wings. Only two left in stock now at discounted SALE PRICE! 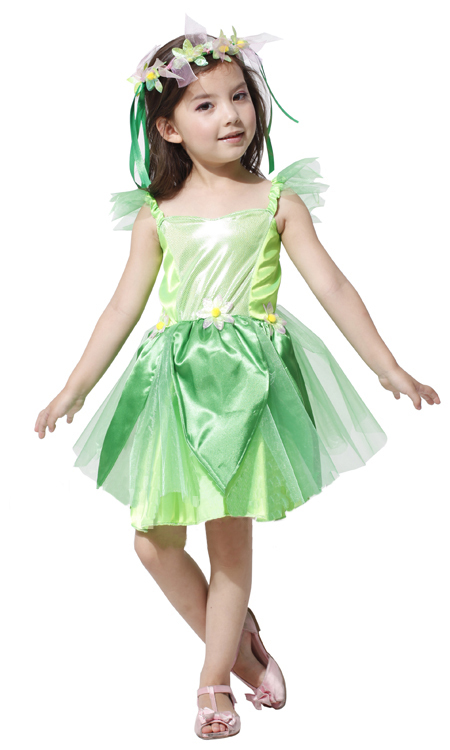 Gorgeous lime green fairy costume dress and wings. 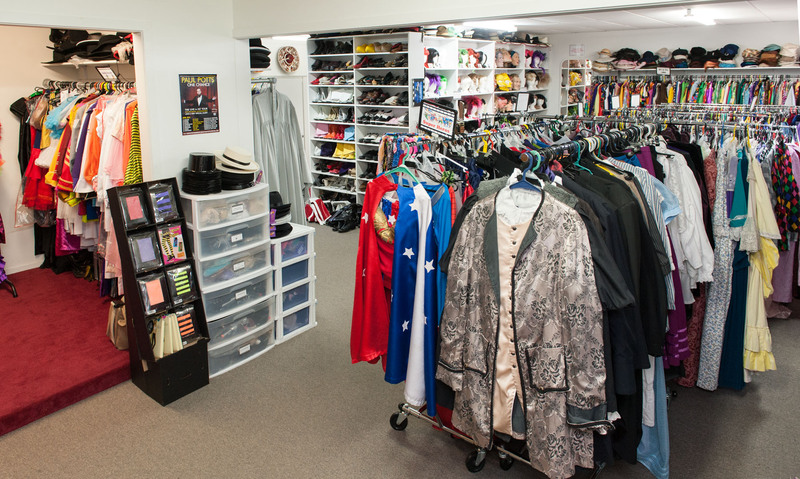 This is a favourite of ours in the shop. 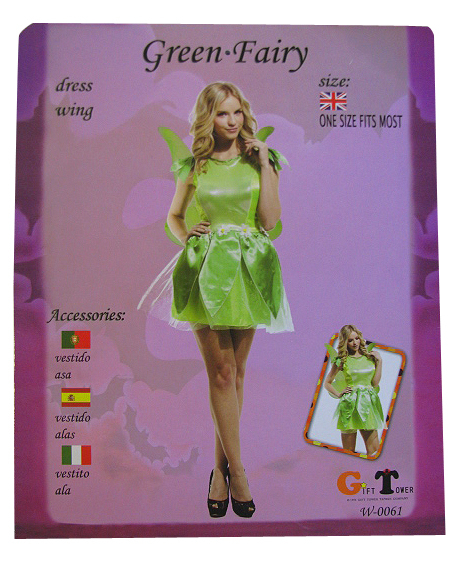 Fairy costume with green dress. 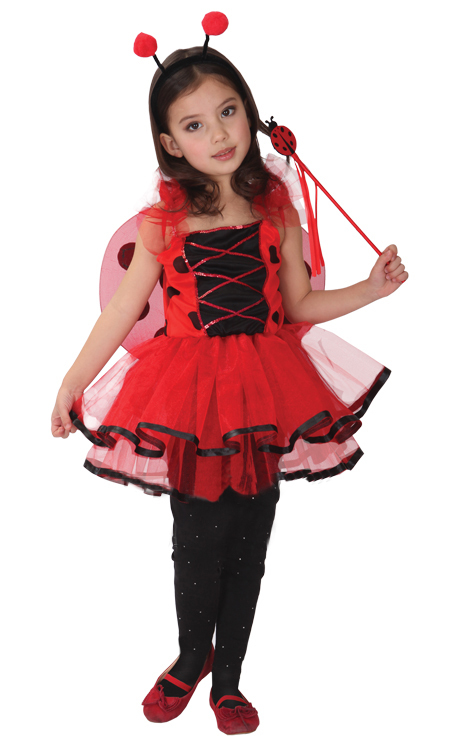 This would be a great character or Woodland fairy costume.